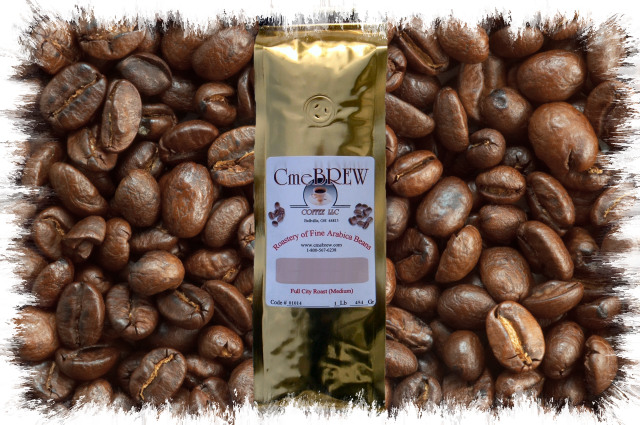 Alerte' is a blend of four specialty beans from Africa, So. America, Central America, and Indonesia. A full-bodied mello cup with excellent balance, aroma and flavor. Wake up to a delicious cup of Alerte' premium breakfast blend! It may become your "all day" coffee. Copyright CmeBREW Coffee. All Rights Reserved. eCommerce Software by 3dcart.